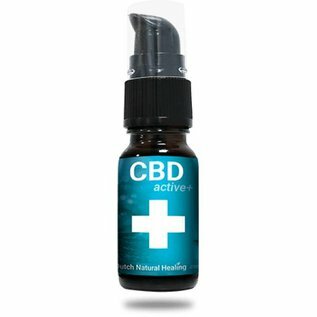 CBD-OIL & CBD-ACTIVE+. 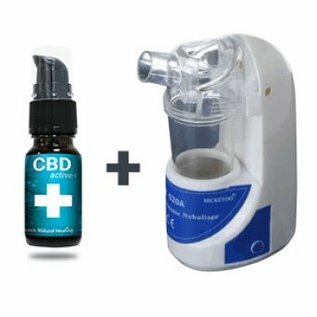 CBDactive+ nebulizer & 10ml CBDactive+. 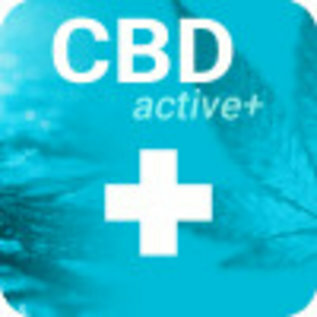 CBDactive+ products to support your overall health and well-being. CBD active+ is 100% vegetable. For those who want to safely inhale CBD, we offer the CBDactive+ nebulizer. 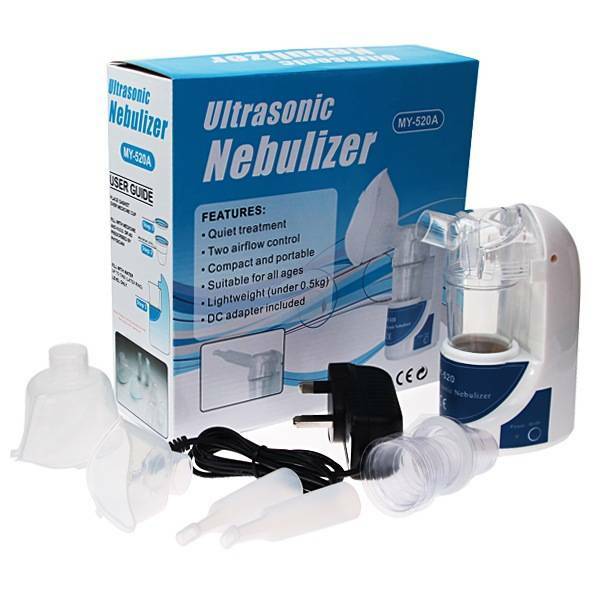 This kit consists of an ultrasonic CBDactive+ nebulizer and 10 ml CBDactive+. 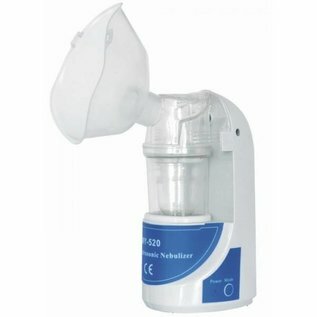 Mix 1-2 pumps of CBDactive+ with a salt solution, and put it into the CBDactive+ nebulizer cup. 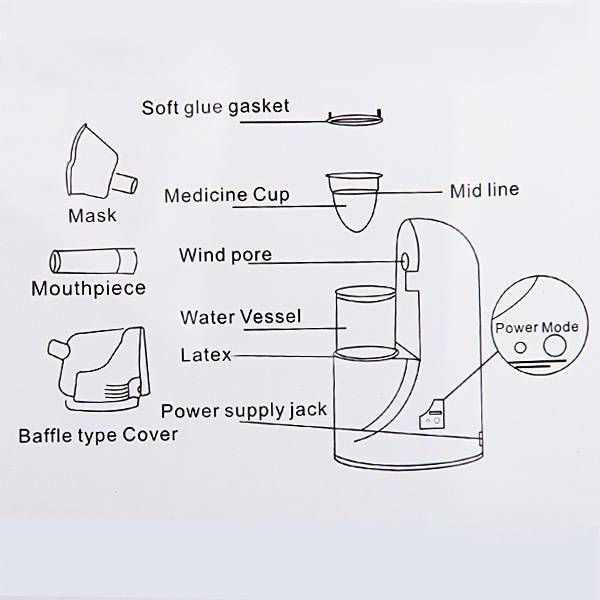 Then place the cup into the CBDactive+ nebulizer, turn the CBDactive+ nebulizer on, and inhale the mist that is created. The CBDactive+ nebulizer uses ultrasonic waves to nebulize the CBDactive+ solution. 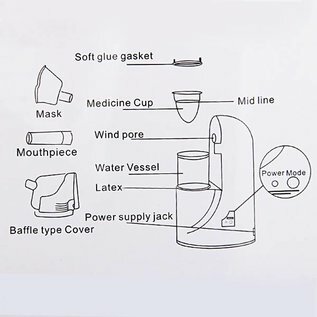 This is much healthier than using heat sources to vaporize (CBDactive+ ) solutions. No burning residues, just the pure CBDactive+ mix! CBDactive+ is completely absorbed by the body (unlike CBD oils) and works even faster and more effective via the lungs. CBD (Cannabidiol) products to support your overall health and well-being. CBD as intended by nature. CBDactive+ has been designed to make the active CBDactive+ ingredients soluble in water. This makes CBDactive+ highly suitable to easily mix with tea or water. Since CBDactive+ is perfectly soluble in water, all CBDactive+ ingredients are quickly absorbed by your body, and this for the full 100 percent. With traditional CBD products just 6 to 12% of the CBD ingredients are absorbed. CBDactive+ is soluble in water, and this makes CBDactive+ highly suitable for use in a vaporizer, nebulizer or inhaler. This way the active CBDactive+ ingredients can be inhaled in a healthy and responsible way. CBDactive+ contains CBD, CBC and CBG, a high dosage of curcumin and the same ratio of terpenes as the primal hemp. This unique CBDactive+ combination ensures that the active CBDactive+ ingredients work even better for you. CBD active+ contains only organic plant ingredients: Curcumin, Myrcene, Caryophyllene, Pinene, Limonene, Linalool, CBD, CBC, CBN and CBG. The carefully chosen CBDactive+ ingredients are very well balanced. As a result of this, the CBDactive+ ingredients enhance each other's effect. CBD active+ gives a boost to the brain through the addition of curcumin. The terpenes in CBDactive+ provide for stimulation of the body and senses. 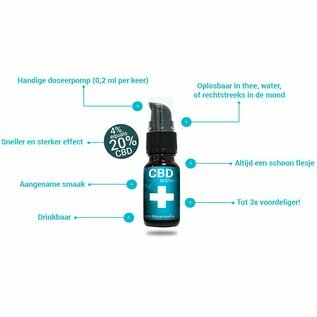 The CBDactive+ customer panel of Dutch Natural Healing shows that, in addition to health, also mood and general well-being improve more with CBDactive+ in comparison with traditional CBD products. A bottle CBDactive+ will last you far longer than usual, because CBDactive+ is up to 10 times more effective than traditional CBD products. 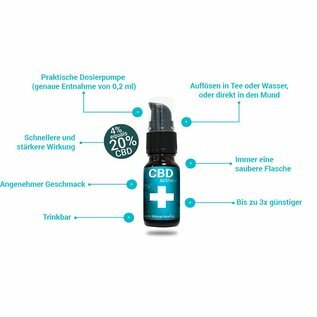 With normal use a bottle CBDactive+ will last you 2 months. The terpenes, curcumin and plant-based glycerine in combination with the pure cannabis extract give CBDactive+ a unique and pleasant flavour. The new packaging used for CBDactive+ means you can take CBDactive+ anywhere. With CBDactive+ dirty hands and leaking bottles are a thing of the past. 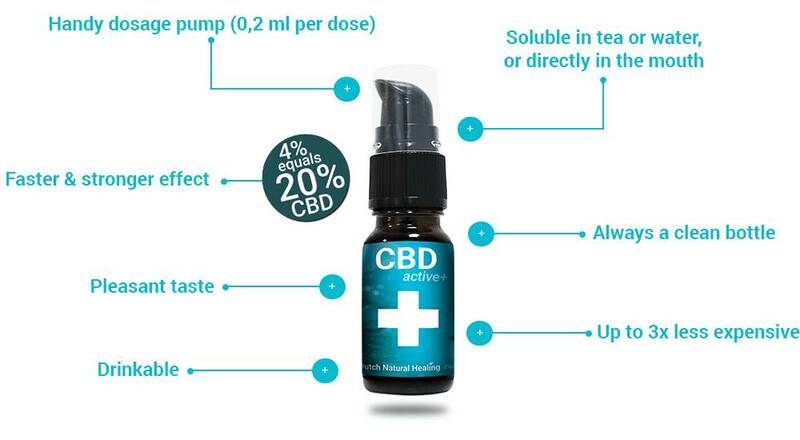 CBDactive+ is always fluid, and therefore CBDactive+ is easy to dose: exactly 0.2 ml per pump CBDactive+. With CBDactive+ it is no longer necessary to get in front of the mirror with a pipette CBD oil, because you can swallow CBD active+ directly.